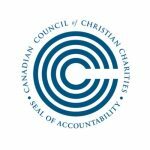 MVC partners with Radooga Ministries in order to provide Canadians opportunities to be involved in ministering to the youth of Ukraine. 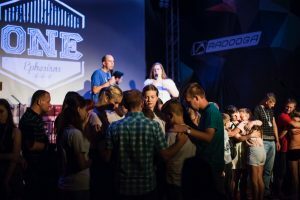 Radooga is a unique ministry in Ukraine driven by the vision to strengthen the church through the ministries of camps, conferences and leaders’ training. The Radooga staff work toward this goal by presenting youth summer camps and equipping other people for the same task. 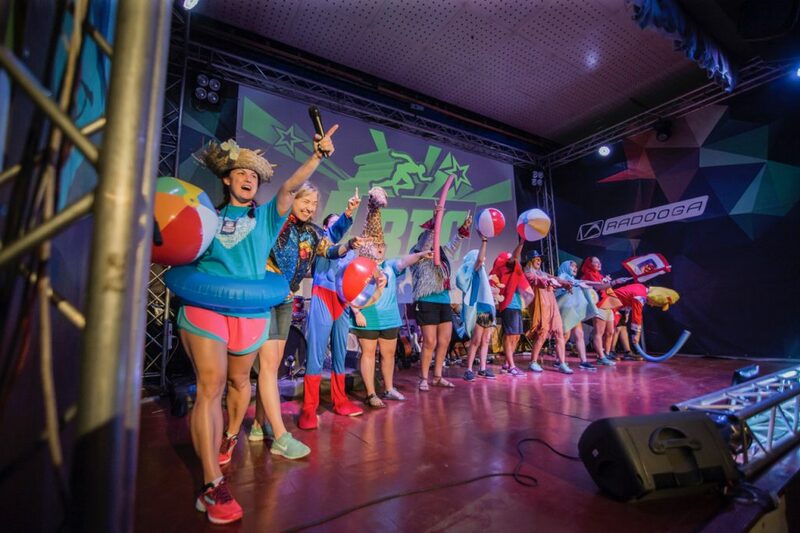 Feeling the burden on their hearts for their country and knowing a way to make a difference there, Radooga is determined to continue creating a camp environment where people can meet God or experience His presence more intimately. Radooga also runs camps for orphans as well as support and training for youth pastors. During the last 25 years God has shaped Radooga as a high-quality, innovative and cutting-edge evangelistic ministry. 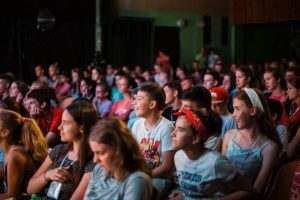 Inspired by the vision to CHANGE THE COUNTRY BY REACHING AND SHAPING YOUTH FOR CHRIST, we create high-quality events where up to 98% non-churched participants become friends with 100% Christian staff. With 98% unchurched campers you may be the only Christian influence in their life… ever! You have the most powerful evangelistic tool… ENGLISH!